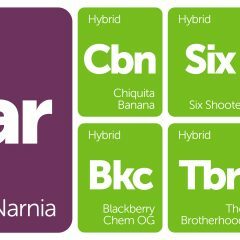 It’s a new week at Leafly and you know what that means…New Strains Alert, baby! 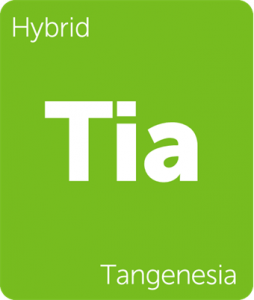 This week we’ve added a Tangerine Haze cross called Tangenesia, Biochem for all the Chemdawg faithful, a couple entries from Tahoe Hydro, and more. 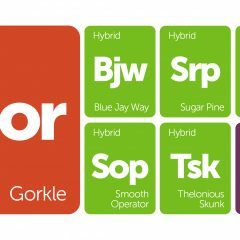 Dig in and drop a comment if you’ve had the pleasure of any of these fine strains. Also, as summer comes to an end, think of fall strains you want to see in the Leafly database and holler at us! 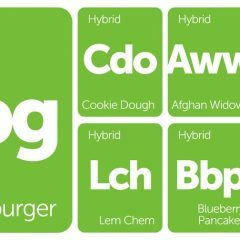 Biochem is the sedating cross of Chemdawg 4 and Sensi Star. 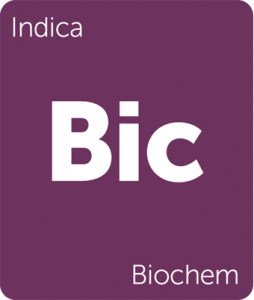 This indica-dominant strain offers patients a weighted relaxation with a gentle headiness that infuses the body with a soft and soothing haze. Enjoy Biochem in the evening, as its effects naturally sedate. 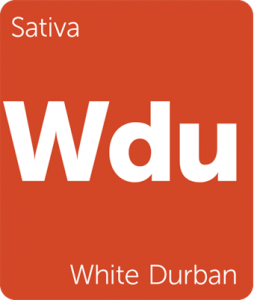 The aroma and taste are rich with notes of fuel, citrus, and herbaceous greenery, while the appearance is bright green with a peppering of purple entangled in orange pistils. Tahoe Hydro Champagne is a complex sativa-dominant hybrid that challenges the palate while going easy on the body. 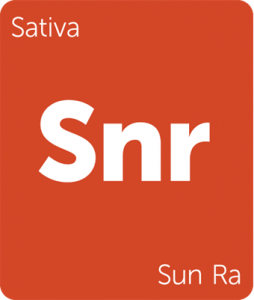 With a refined melange of fruit, cheese, and floral undertones, this strain opens up like aged spirits and caresses the body with soothing effects. It is ideal for social gatherings, lending a conversational clarity to the mind and comforting relaxation to the body. 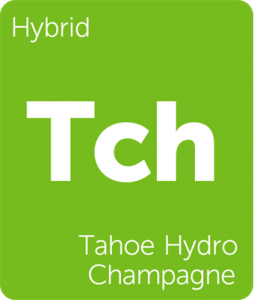 Tahoe Hydro Champagne is a Jesus OG phenotype cultivated by Tahoe Hydroponic Company. 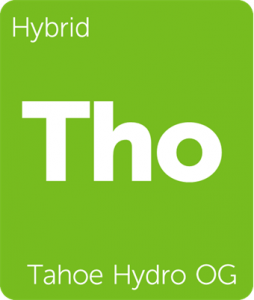 Tahoe Hydro OG by Tahoe Hydroponic Company is a rich cross of Tahoe OG and OG #18. This strain has a distinct aroma of lemon and fuel with complex earthy notes on the exhale. It is ideal after-hours, saddling the consumer with heavy limbs and deep relaxation. 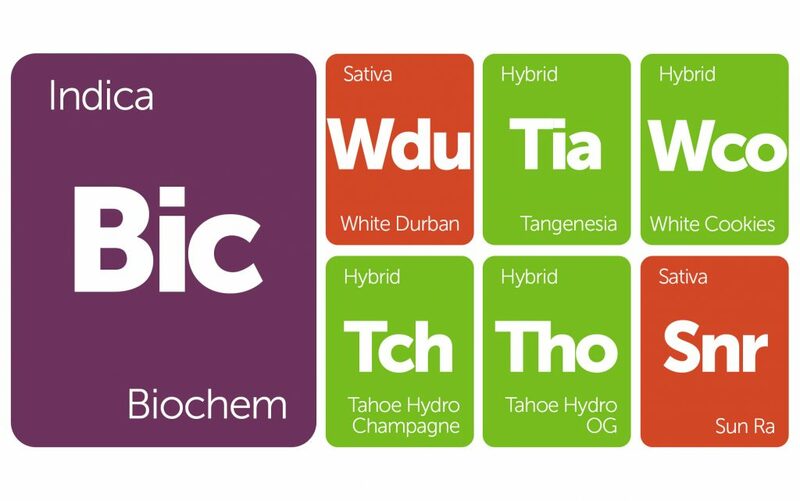 A potent indica, Tahoe Hydro OG works wonders on chronic pain, nausea, and restlessness. White Cookies by Crop King Seeds is the hybrid cross of old school White Widow and new school GSC (f.k.a Girl Scout Cookies). With potency and acclaim on either side of this cross, White Cookies utilizes the sweet, uplifting euphoria of the old school and masterfully blends it with new school OG elements that relax the body, creating a strain that is effective at curbing pain and enhancing mood. 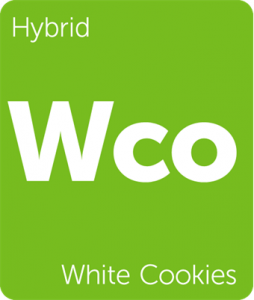 Enjoy White Cookies with a side of cookies as this strain can stimulate appetite, as well as soothe chronic pain and help mitigate stress.